You’ve spent months getting each carved detail just right. Now it’s time to finish the piece and bring it to life with color. 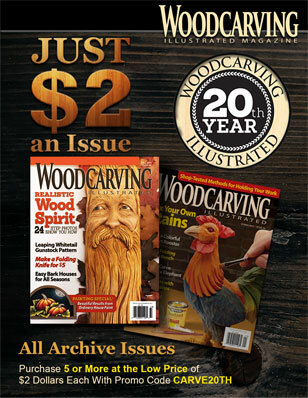 Many carvers find themselves hesitant to take the next step. 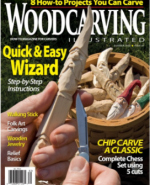 To develop a suitable comfort level, you need to spend equal time learning and practicing both carving and finishing techniques. In the last issue we covered paintbrush basics. Future articles in the series will cover setting up your palette and specific painting techniques, but before we move forward, it is important to understand the actual medium we’ll be working with. There are a multitude of types and brands of paint available. The product you choose should be safe, durable, lightfast, and flexible. You also want to pay attention to the product’s drying properties. Paint consists of the pigment and the binder, or glue, that holds it together. The binder used determines whether the product is oil, alkyd, or acrylic paint. The binders and pigments determine the effect and performance properties of the paint. Select paint that is artists’ quality. The initial price may be higher than craft paints of the same color, but the coverage and quality make it worth it. 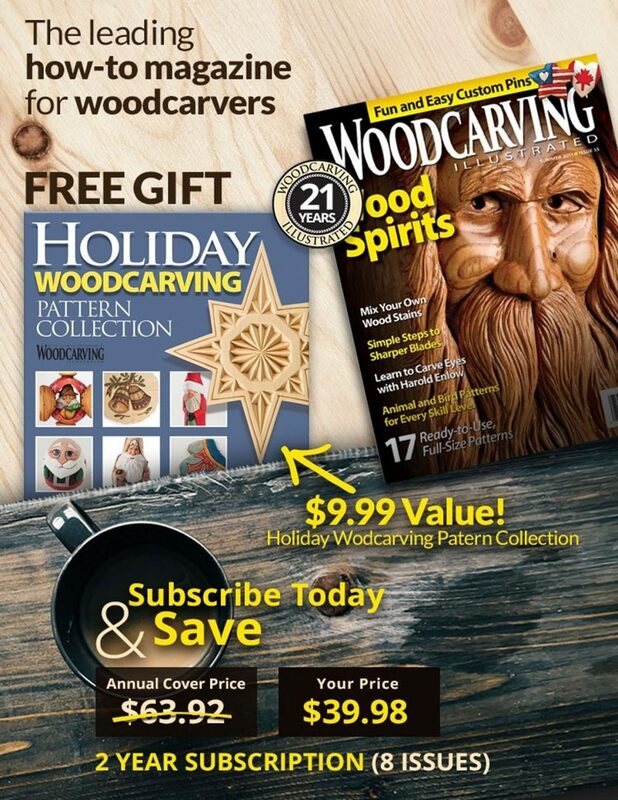 Think of your paint just like you do your wood or tools–purchase the best you can afford. Check the label to make sure the colors have been tested for lightfastness. The American Society for Testing and Materials (ASTM) seal guarantees the color will not fade over time. Inferior paint may begin to fade within weeks of application. 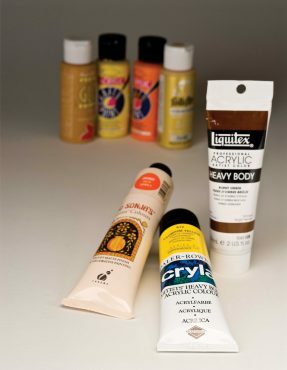 Many brands have samplers of small tubes as an introduction to their products. Additional colors may be added as needed. Check out the availability and versatility of different brands. Choosing a brand of paint is often a personal preference, similar to choosing a brand of tools. Using a limited palette and products is a good way to minimize cost and space. This will also help you to quickly learn the characteristics of using and mixing colors. Paint’s opacity refers to the coverage. Opaque colors cover best, transparent colors allow the background to show through, and semi-transparent colors are in between. For solid coverage, choose opaque colors. 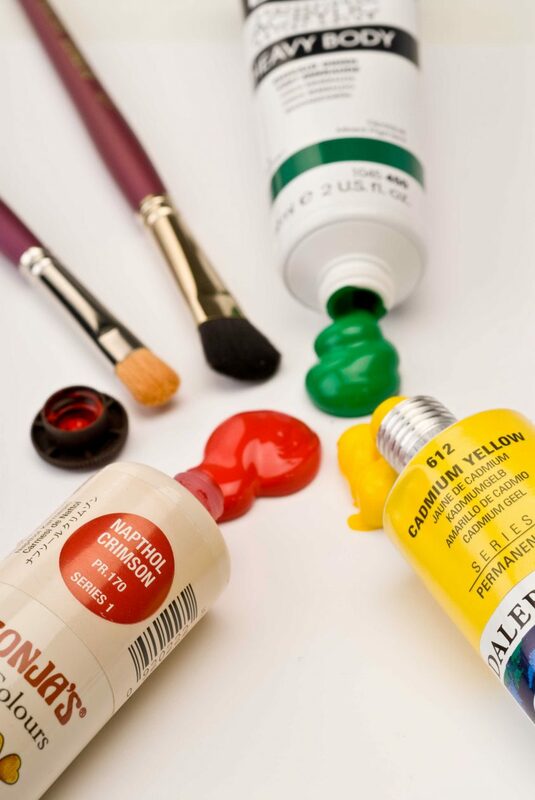 For stains or glazes, transparent or semi-transparent colors are the best choice. 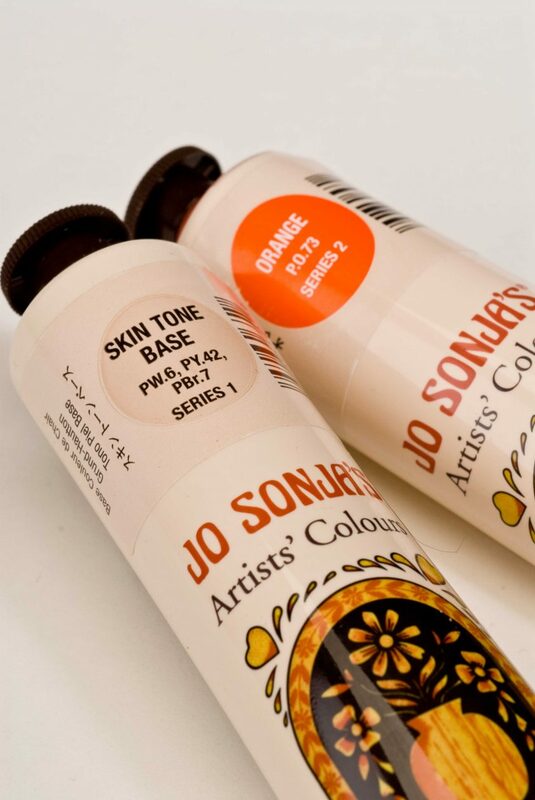 The opacity can be altered by diluting the paint with a medium. Each of the brands include a range of mediums to complement the paint performance. Make certain the paint you choose has a range of mediums to suit your needs. The technique you prefer will determine the medium you select for your project. Always test products and techniques on a sample before applying them to your carving. Use care when mixing different brands; they may not be compatible. CLICK HERE to download the Color Conversion Chart.